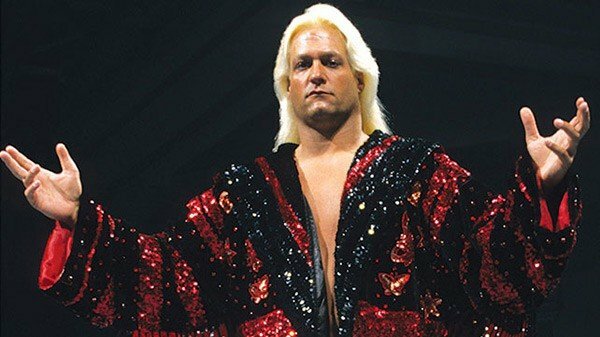 Since the dawn of music television in the early 1980s, there have been wrestler cameos in music videos. 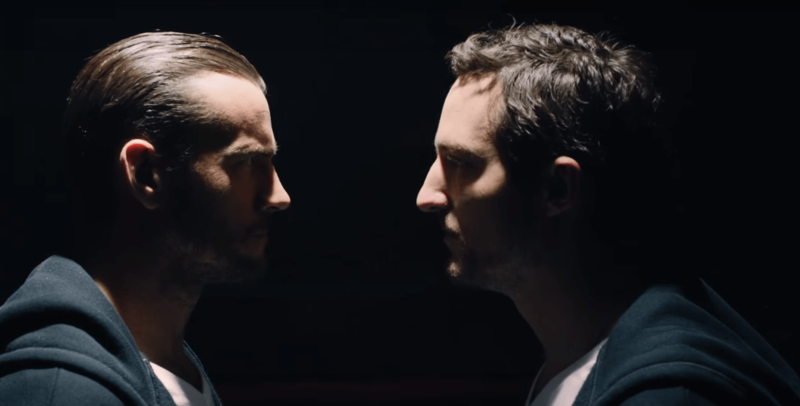 Artistic or not, music videos are a powerful marketing tool to push not only a new release but a way to push professional wrestlers into the mainstream. Many of these cameos have flown under the radar of fans while others got more notice. 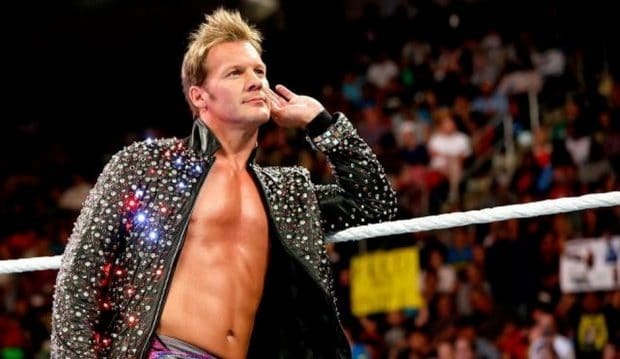 Let’s take a retrospective look at these examples when professional wrestlers stepped out of the ring and into the world of music videos. In fact, Kane’s new album “Coup De Grace” is actually named after Finn’s finisher, revealing the Last Shadow Puppets co-frontman to be somewhat of a wrestling fan, and he isn’t the only musical mark. 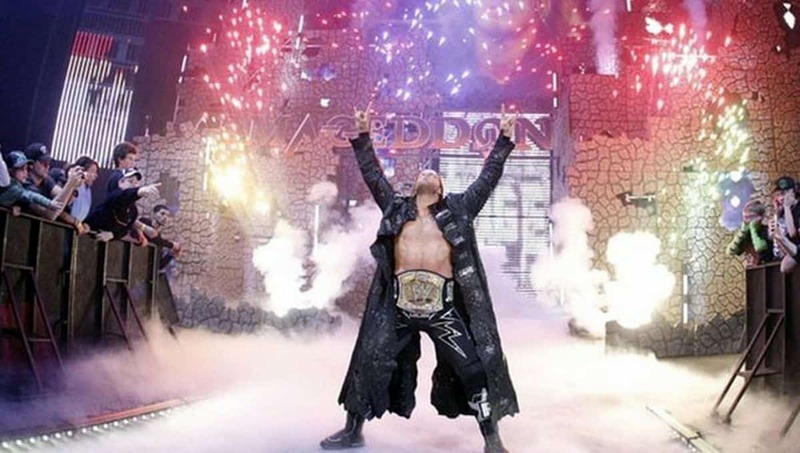 Music has played a major part in the success of the WWE since the 80s. 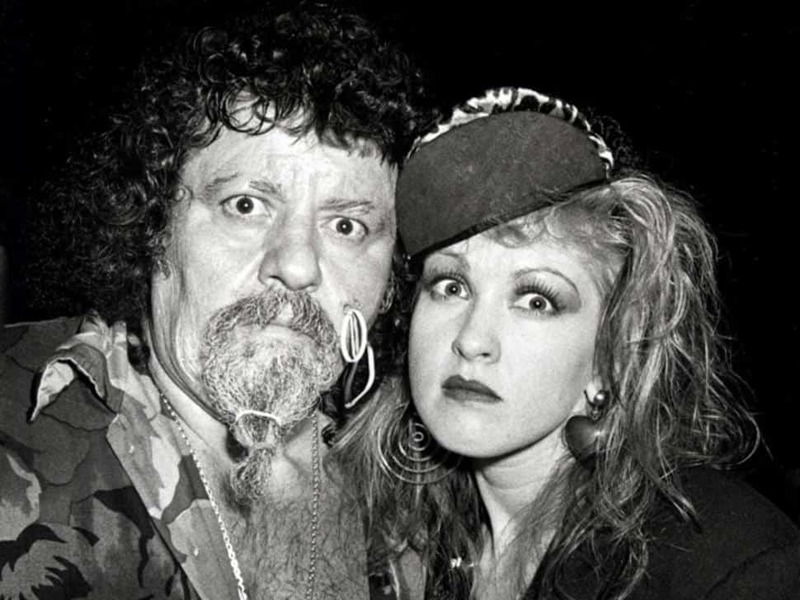 The use of entrance themes and promo packages helped propel the company from the perception of “fake sport” to “sports entertainment.” The then-WWF dubbed this period as the “Rock n Wrestling Connection” and went about promoting crossovers and collaborations with certain aspects of the music industry, thanks to an unlikely friendship between manager Captain Lou Albano and singer Cyndi Lauper. The two met when Albano was on a trip to Purto Rico. 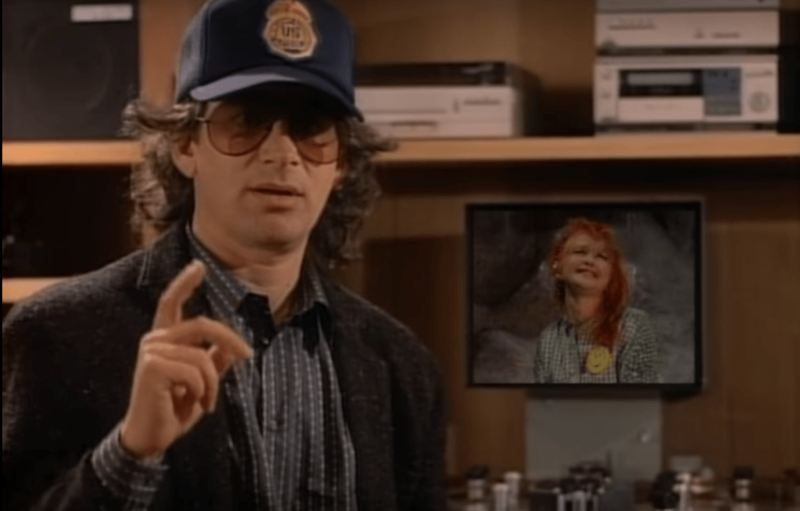 Lauper asked Albano to appear as her father in the music video to “Girls Want To Have Fun” and in return Lauper made appearances on WWF TV, circulating in an angle which would see to the two feuding. 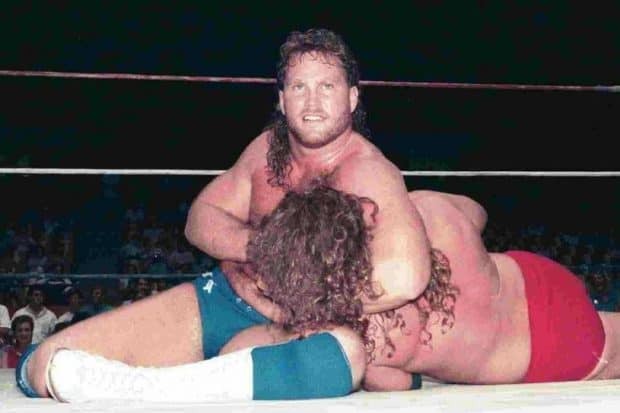 The pay-off took place at the first-ever wrestling broadcast shown on MTV named “The Brawl To End It All”. The event had Lauper’s chosen representative Wendy Richter take on Albano’s choice The Fabulous Moolah in a match for the WWF Woman’s Championship, with the finish having outside interference from Lauper help Richter win the bout and end Moolah’s 28-year run as Woman’s Champion. From then on, Lauper would make more appearances for the Fed (including the inaugural WrestleMania) and wrestler cameos in music videos of hers would continue. Cyndi Lauper fearing wrestlers in her music videos was one of the main aspects that brought the WWF into the limelight and into its first boom period, and there have been wrestler cameos in music videos ever since. For the release of the classic 80’s fantasy adventure The Goonies, Universal Pictures contacted Cyndi Lauper to write and perform the movie’s tie-in single. Fresh from her appearance at WrestleMania 1, Lauper decided to give some of her new body slamming buddies starring roles in the music video. The results were a bit of a mess. An insane, non-sensical, glorious mess. 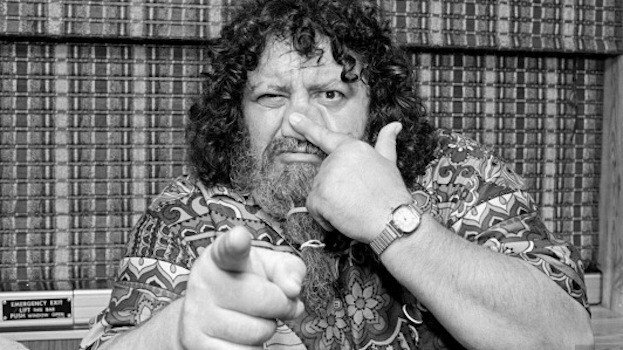 Captain Lou Albano returns as Cyndi’s father, a role he reprises from the “Girls Want To Have Fun” music video. We open with a distraught Lauper family (plus Cyndi’s manager David Wolffe and Women’s Champion Wendy Richter) heartbroken at the fact that their family-owned garage/shop is closing down thanks to evil businessmen. On cue, said businessmen show up in a limo, portrayed by Roddy Piper, Iron Sheik, Fabolous Moolah and Freddie Blassie! 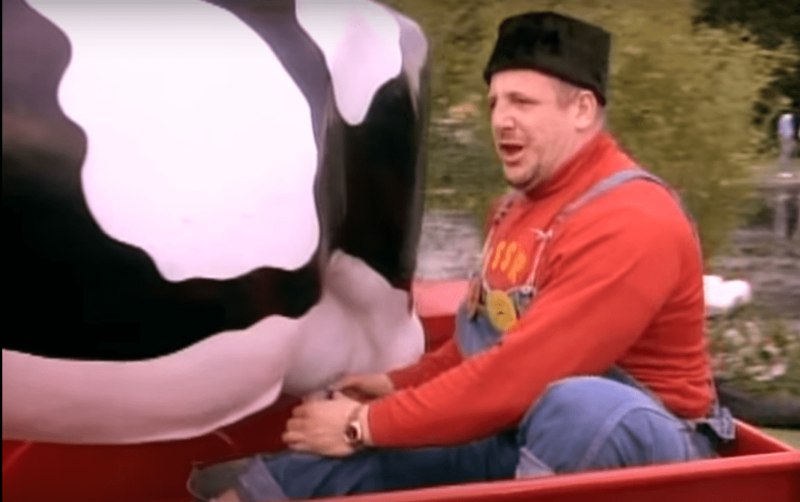 While the no-gooders tease with the family via heckles, cackles and the refusal of free cookies, the late great Nikoli Volkoff drives past in the back of a red truck, milking a porcelain cow for what appears to be no reason what so ever. The family continues to pack up their belongings when Cyndi discovers a secret tunnel behind a portrait of her pirate great-great-grandfather, One Eyed Peg Leg. It leads to a cave, in which Cyndi finds a pirate skeleton and a treasure map. After having a little freakout, Cyndi takes the map and the Goonies appear. By that I mean they literally appear, out of thin air. 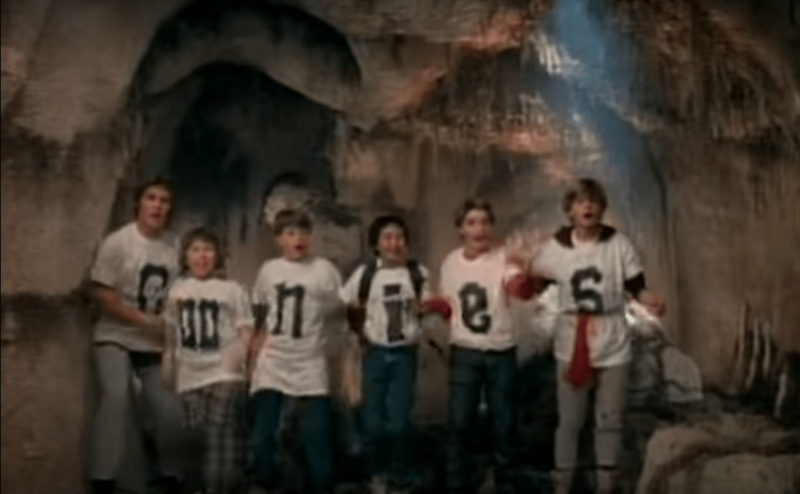 You can tell it’s The Goonies because they are wearing t-shirts that say so. Noticeably missing is Andy, leaving Chunk to pull double duty on the O. The young adventurers are then chased by pirates, played by the same wrestlers as the evil businessmen. This Wizard Of Oz-style casting leads the viewer to question whether or not what they are seeing is real, or the projections of Cyndi’s subconscious mind as she lies knocked out from One Eyed Peg Legs giant photo frame falling and clonking her on the head. It all ends with a cliffhanger, as Cyndi stands trapped on a bridge with villainous pirates and sea ghouls standing either side. Not even a random Steven Spielberg cameo can help our heroes. That’s right, the video is a two-parter. Not two songs, just a continuation of the same repetitive groove. To watch this epic in its entirety is to condemn yourself to a lifetime of humming, “It’s good enough for meeeee!” as it will not leave your head for the foreseeable future. Back to the story. Cyndi and The Goonies are now pirate slaves. After being attacked by an octopus they somehow escape, find treasure, do a little dance, and leave. Returning to the shop, Cyndi offers her newfound jewels to the baddies, but it’s not good enough (for me) or good enough (for you) and the heels continue their cackling and harassment, but Cyndi has an ace up her sleeve. Whistling through her fingers, a furious, fury skirt wearing Andre The Giant appears in a puff of pink smoke and proceeds to punch everyone in the face (apart from Piper, who just gets his jacket pulled off and is chased across the street). Our heroes rejoice and the tale comes to an end. Hogan stars as Starlight Starbright. It’s quite a bizarre thing to behold, not just because of the camp name (this is a Dolly Parton song after all) nor because of Hogan playing a fictionalized version of himself. It’s because Hogan is just wearing his usual ring gear, complete with Hulkamania headband. Even Thunderlips from Rocky III wore a shiny top hat to differentiate himself from his in-ring alter ego. Here, however, Hogan is rocking the full-on red and yellow and dropping leg drops left and right whilst Dolly screams “STAR LIGHT STAR BRIGHT” from the crowd. The fact that Parton is the only one shouting this gives her a slightly crazy vibe, or maybe she is about to wish that Geppetto’s wooden son will one day become a real boy. 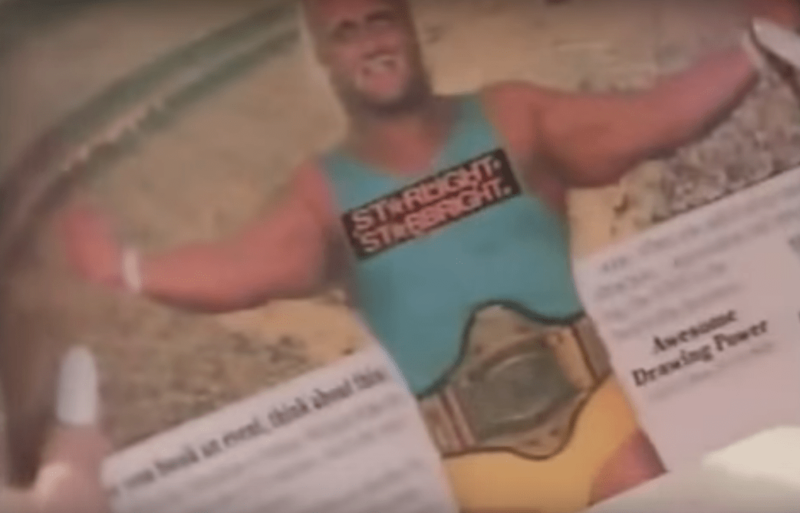 The only effort put into the Starlight Starbright gimmick is at the start of the video, when a crude logo is slapped onto the vest of a stock Hogan image from the magazine Dolly is reading, as she wishes she could be with her muscular hero. Wishes? Ohhhh, the name makes sense now! Low and behold, her wish comes true, as the two end up getting married in the ring as the video reaches its climax. What a partnership, the master of the 22-inch pythons…and Hulk Hogan. Sorry, I couldn’t resist. It starts off with a group of agents played by shouty voiced comedy legend Gilbert Godfrey, singer Vanessa Williams and awful sitcom writer Eddie Gordodetsky pitching various events for Phil to promote himself. 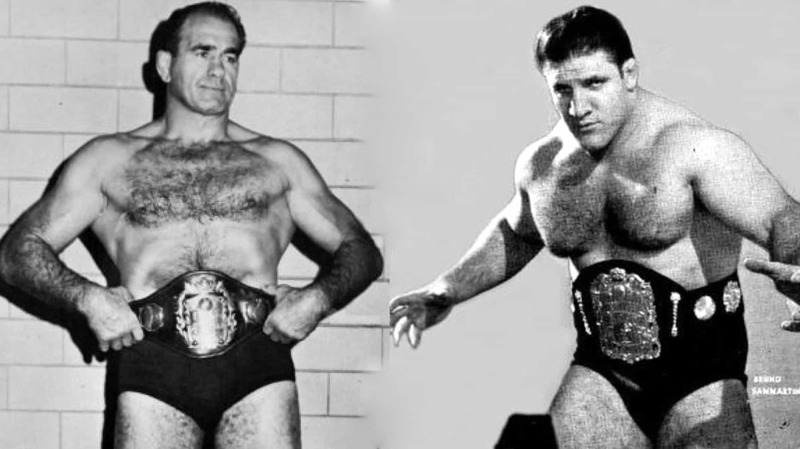 When a wrestling cross-over idea comes up, the three promoters agree that they “Need the champ.” Gilbert responds with “Hulk Hogan?” showing that no mention of WWE in the early 90’s can go by without putting Mr. Bollea over. Unfortunately for Godfrey, the champ at the time was non-other the face painted wild man, The Ultimate Warrior. 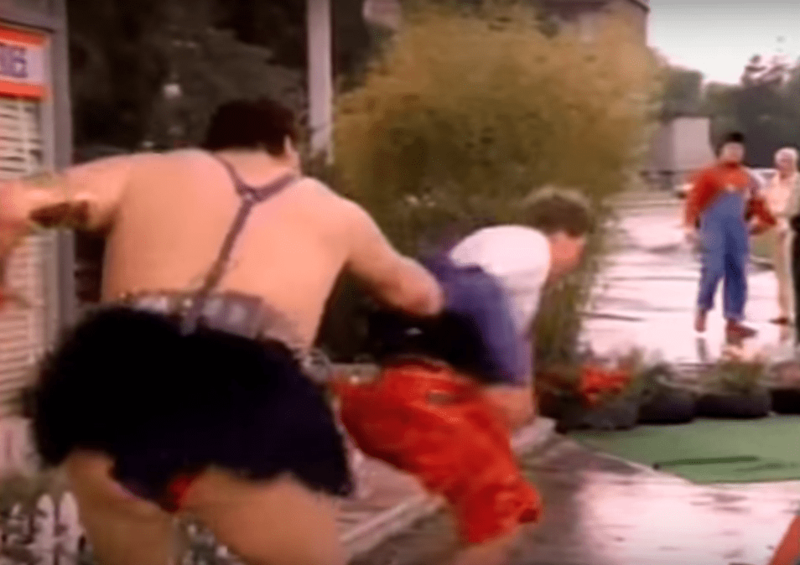 Cut to Phil Collins, dressed in wrestling gear adorned with heart covered cowl and trunk combo, snapping his fingers and shuffling side to side in a dance routine with the ginormous Warrior, who looks about as uncomfortable as you can imagine. The song this dynamic duo are bopping along too is “Two Hearts,” which makes one feel that Bret Hart would have been the logical choice for the wrestler role. Maybe it was the animosity from this blatant miss casting that drove The Hitman to release his own single “Never Been A Right Time To Say Goodbye” on the 1993 release, Wrestlemania: The Album, but I digress. After the awkward shuffling, Warrior takes a moment to contemplate the ridiculous situation he is in and decides the only logical course of action to take is to beat down the Grammy award-winning entertainer. We then experience a series of close-ups of Collins gurning at the camera, then shots of his stuntman taking bumps from Warrior. This goes on for about two minutes or so, before slowly fizzling back out to the agents realizing it was a terrible idea. End scene. 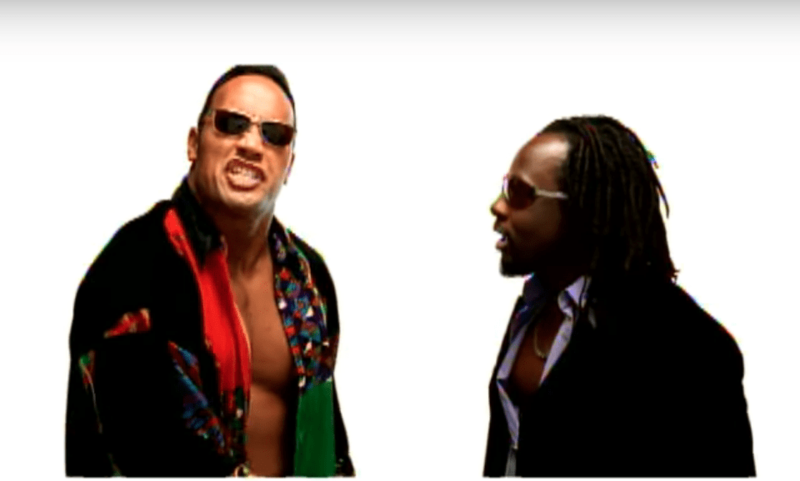 The first single released from Wyclef Jean’s second album, “It Doesn’t Matter” features a variety of pop-culture references including The Beatles, John Denver, Ricky Martin and of course The Rock’s titular catchphrase. The video is one of those literal ones that match up with the lyrics. Basically, Wyclef and his crew are bragging about all the things they have, such as Bentley’s, trees and cheese filled pockets only to be cut off by the People’s Champ yelling, “IT DOESN’T MATTER!” You see, “if you ain’t sharing, people ain’t caring” no matter how many cribs in Rio you own. What starts off as a valuable lesson in humility and communism soon takes a slightly darker turn. In the final verses, Wyclef tries to make the moves on a married woman and the sharing/caring creed goes from inanimate objects and land ownership to straight up wife swapping. 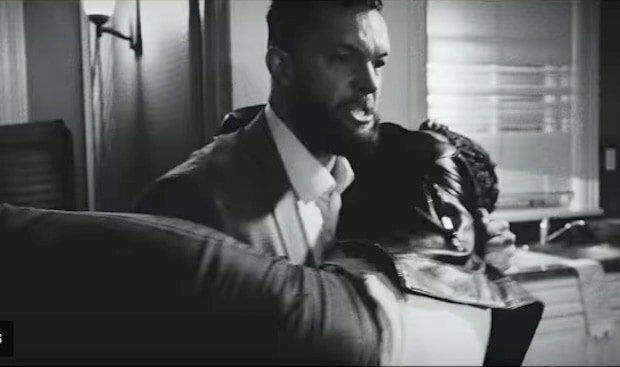 When the lady’s muscular Wall Street working husband (quite rightfully) takes offensive to the fluffy hat wearing rapper’s advances, he decides to take the hip-hop homewrecker down with a sleeper hold. This move isn’t unprovoked either, as Wyclef is the one to first swing a few pathetic punches into the big fella’s tummy. The Rock, too far away to know the full ins and outs of this situation, decides to step up and layeth the smacketh down on Jean’s attacker. It concludes with Wyclef and The Rock sharing a quick embrace, then wandering off, presumably to find more married women to harass. 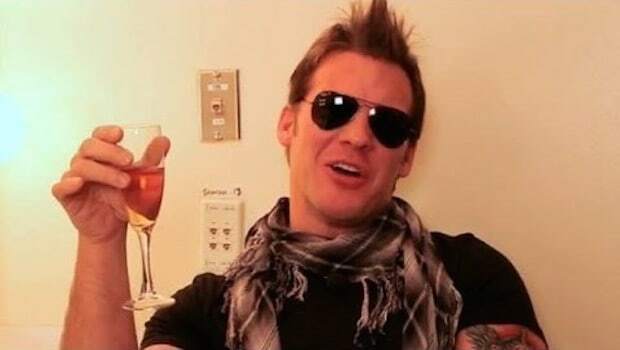 Turner is admittedly not a wrestling fan, but upon hearing that Punk was a lover of the folk-rock singer’s songs, director Ben Morse sent Punk an e-mail and wheels were set in motion for the collaboration to take place. 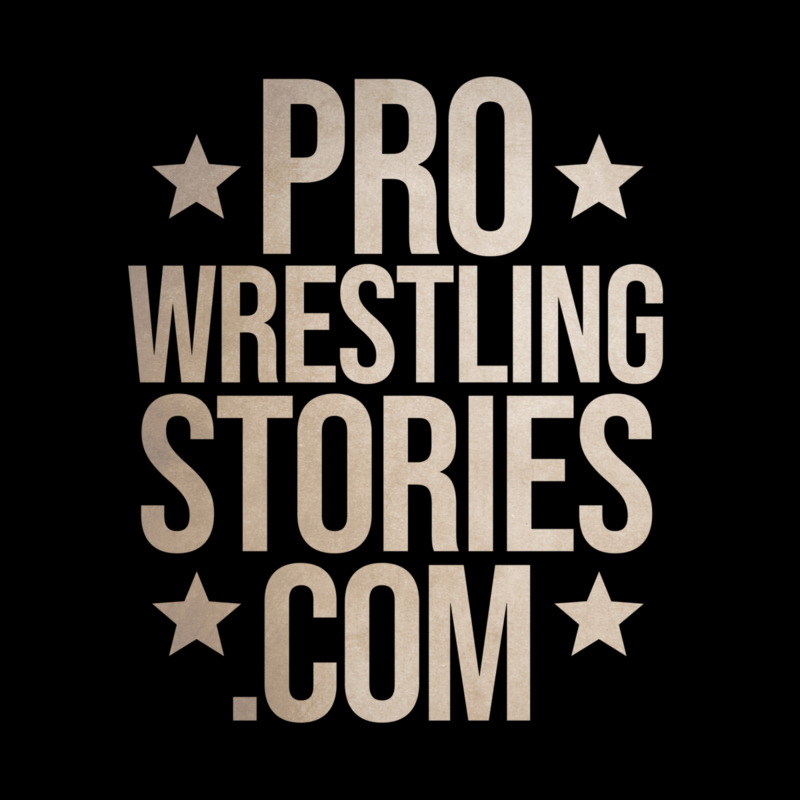 The video cuts back and forth between Turner performing an uplifting in ring set, with a packed house dancing and singing along to the happy tune. The show is inter-spliced with a brutal bout between Turner and Punk at the same venue, minus lighting and audience. You can tell Punk was already making the transition into his MMA career at the time of filming. 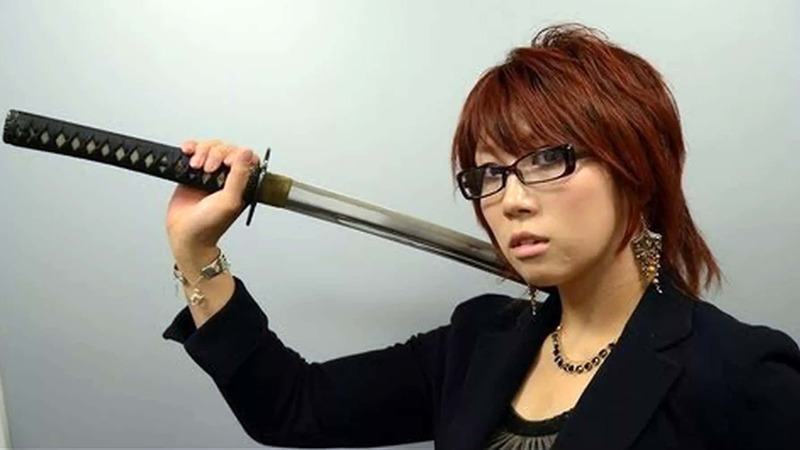 Other than a lock-up and an Irish whip, Punk utilizes real fight moves such as triangle chokes, roundhouse kicks, and elbow strikes. The fact that the video was filmed inside a boxing ring rather than a wrestling one may also have a part to play in the lack of top rope dives and body slams. Despite taking an utter kicking for the vast majority of the fight, Frank somehow makes a comeback and beats Punk with a rather weak looking elbow drop. It ends with the two sweaty half naked chaps lying next to each other, then sharing a respectful handshake. Punk went on to have two matches for the UFC even after losing cleanly to a skinny pop-star who has never fought a day in his life, which is a testament to the former WWE champs courage and/or stupidity. 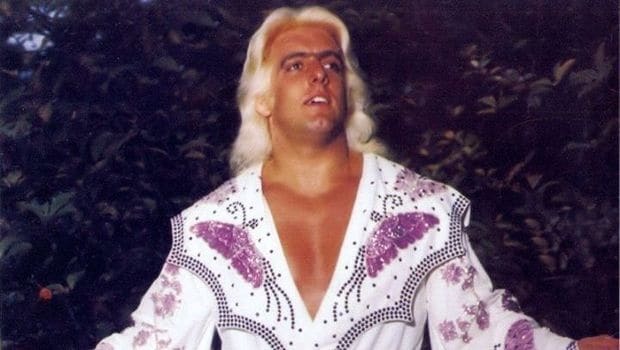 Ric Flair’s Rolex wearing, limousine riding, jet flying iconography has been a mainstay of pop culture for decades, so it’s quite surprising that it has taken so long for him in appear in a mainstream music video, especially considering he is friends with hip-hop artists such as Snoop Dogg, Wale, Cardi B and, er, John Cena. The video isn’t really anything new, a typical rap promo where the artists and his friends are dressed in fancy garments, dancing and grooving around fast cars, beautiful ladies, large houses, and expensive jewelry, but there is a twist: A 68-year-old white man looking like he’s very happy to be there. One does get quite a kick at seeing Ric basically doing the legendary gimmick he perfected all those years ago, although his age does add a slightly creepy vibe when he’s starring at a lovely ladies behind. Still, the boys look like they are having a wonderful time picking out watches and donning glittery robes while eating a hearty meal. Precisely what all Sundays should be like. There are many more wrestler cameos in music videos out there; these are just some of our favorites! Which ones were your favorites? Reach out to us on Twitter!